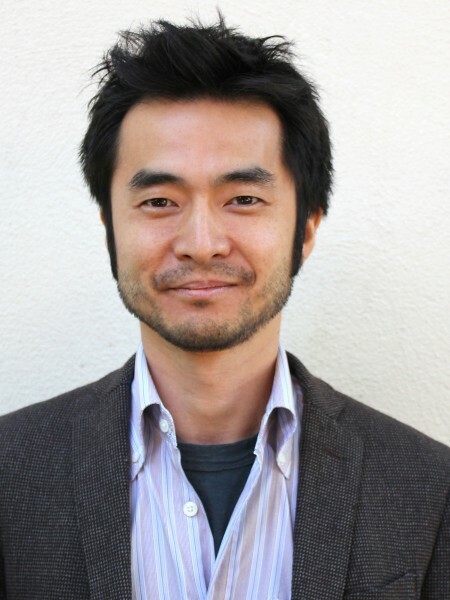 Takeshi Kata is an associate professor at the USC School of Dramatic Arts and a designer whose work has been seen extensively throughout the country, as well as in Japan. New York credits include 3 Kinds of Exile, Through a Glass Darkly, Storefront Church, The Intelligent Design of Jenny Chow (Atlantic Theatre Company), Adding Machine (Minetta Lane); also work at Barrow Street Theatre, Playwright’s Horizons, Vineyard Theatre, Rattlestick and Play Company. Regional work includes designs for the Alley, American Players Theatre, Dallas Theater Center, Ford’s Theatre, Geffen Playhouse, Goodman, Hartford Stage, Long Wharf, Mark Taper Forum, Nashville Opera, Old Globe, Resident Ensemble Players, Steppenwolf and Yale Rep. Kata has won an Obie award and has been nominated for Drama Desk, Barrymore, Connecticut Critics Circle and Ovation Awards.